At the River Run Centre: Guelph. Reception, with live music and refreshments, followed. 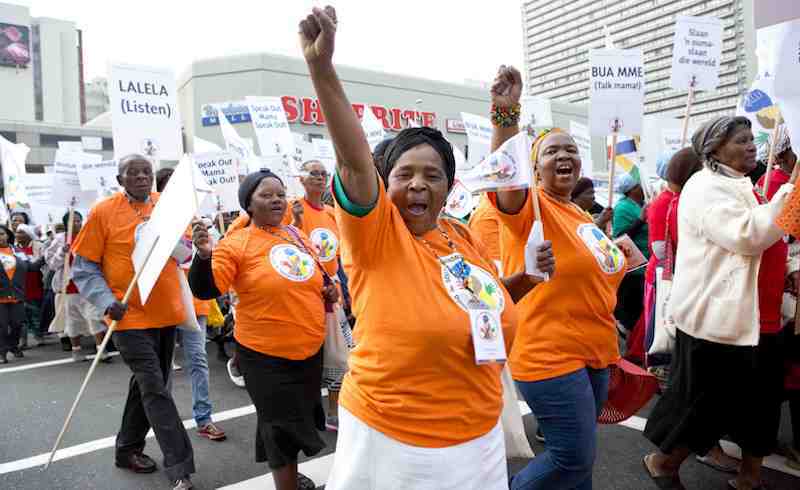 African Grandmothers mobilizing to end AIDS"
Ilana Landsberg-Lewis stirred our hearts when she described the way African grandmothers stepped up at the heart of the AIDS crisis in Africa to become the linchpin of survival for their families and communities. She told us how African grandmothers have begun to rally to claim their human rights. 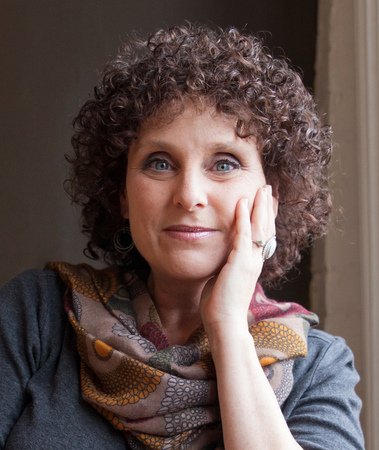 Ilana told their remarkable story of resilience and mobilization. She spoke of the 10 years of solidarity that have brought the African grandmothers to this critical historical moment of social change. We were mesmerized and touched. A donation of $5,000 was gratefully accepted by Ilana. ~ ~ ~ ~ ~ ~ ~ ~ Below is the Third Age Learning Big Screen Ad that ran for a month in the Book Shelf Cinema - a great way to advertise an event in Guelph.